Chavanga Fish Blog: High speed feeding. Diet #4. 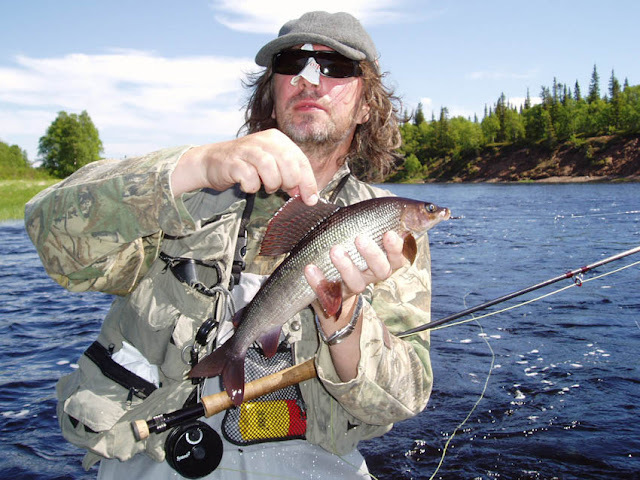 Grayling fishing. The summer lasts very short and all live starts with improbable speed! In the end of June there comes northern summer. Water gets warm to 14-16 degrees. 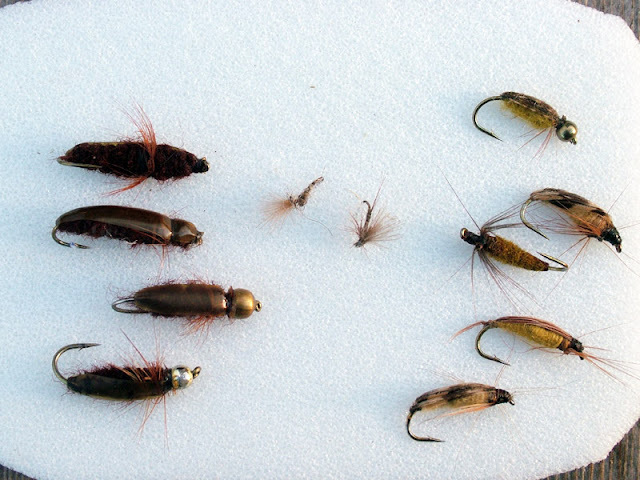 At this time there is a great bulk of insects, stoneflies and then sedges. 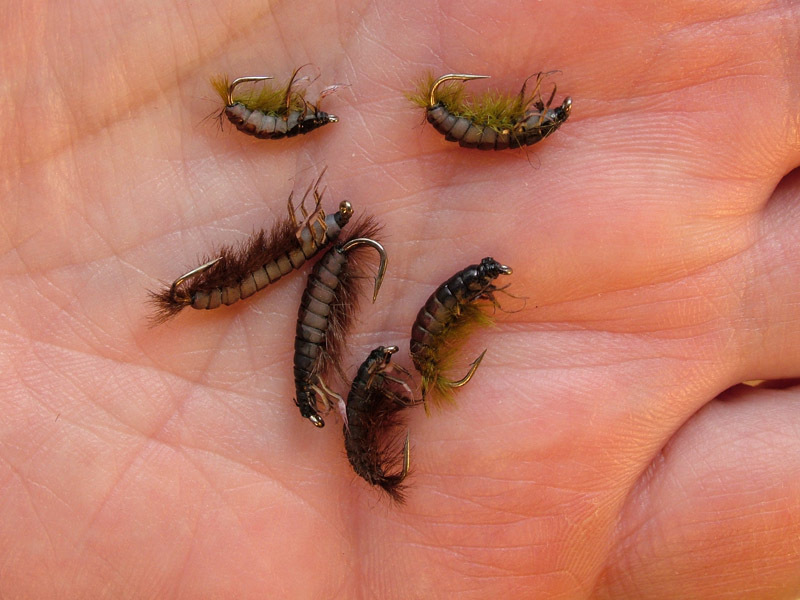 Nymphs and wet flies still well work. There is effective a catching on a water surface. It is almost convenient to catch on flies simulating adults sedges on a surface. 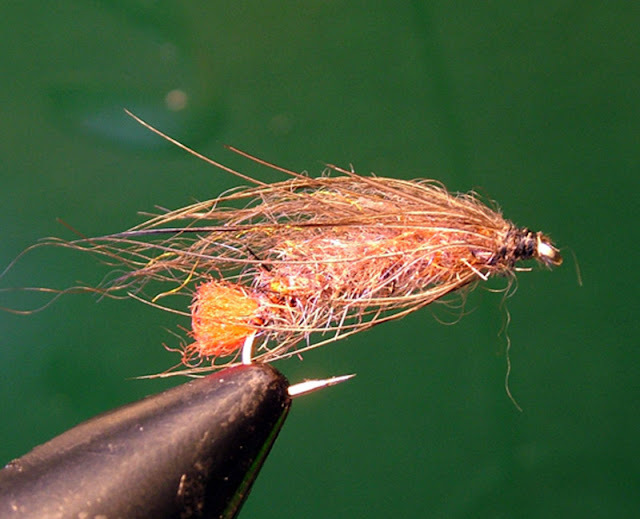 For more aggressive catching it is possible to use flies with deer hair. 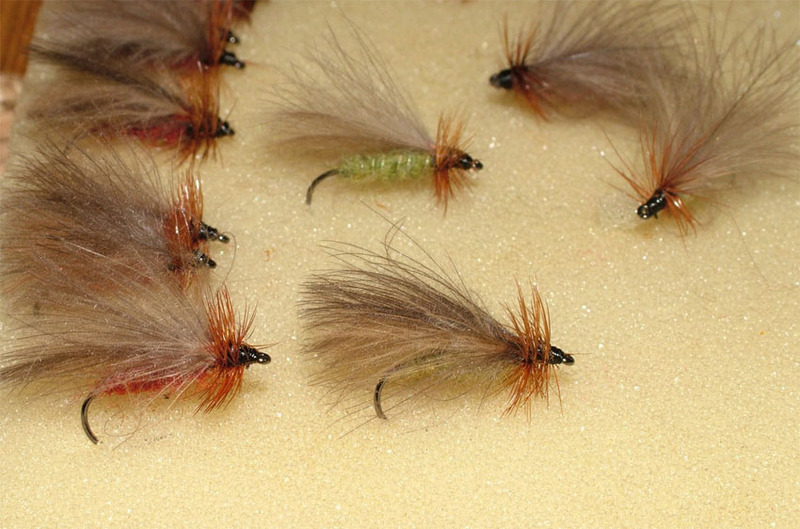 Such flies attack often not only a trout, grayling but also a salmon. 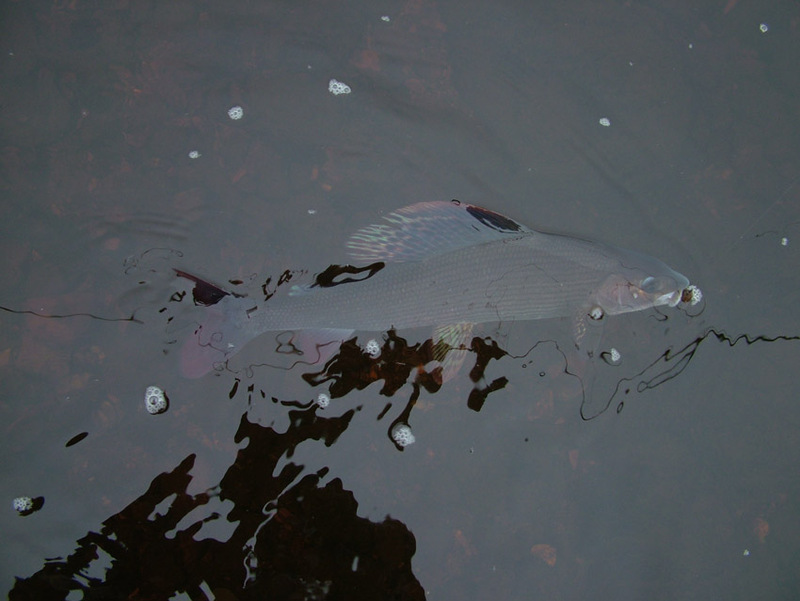 At this time water becomes purer, level decreases also a salmon shows more and more interest to fly on a water surface. 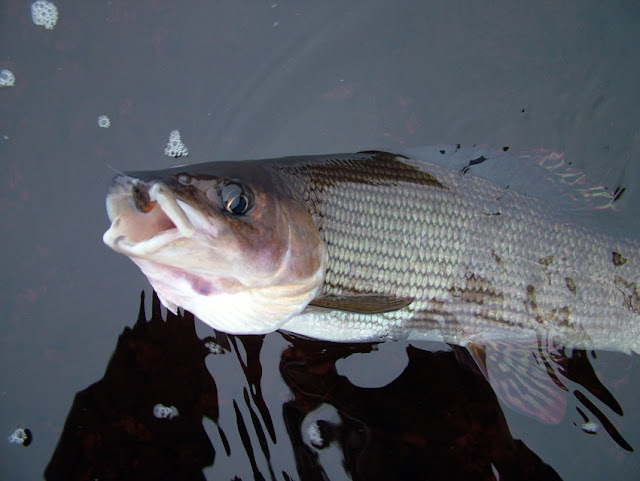 The success depends on a correct choice of a place of catching. 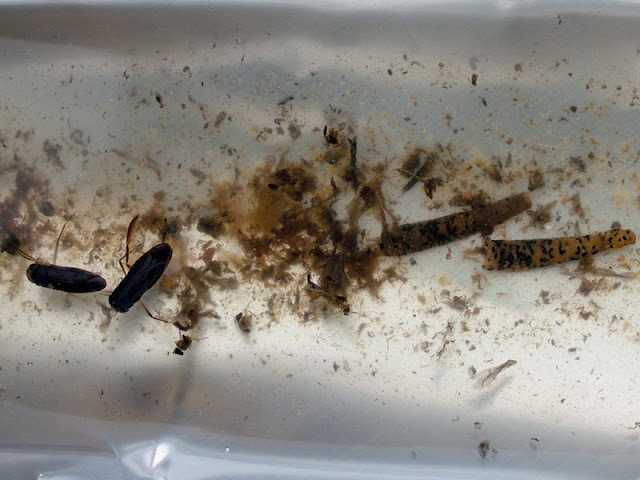 On each site of the river fish is fed differently. It is necessary to pick up the necessary fly and correctly present it.